In 2010, LeSean McCoy had a breakout year. In his first year as a full time starter, LeSean stepped up and knocked it out of the park. It should be expected that in 2011 Shady will get more carries. But, can McCoy handle an increase in carries and still have the same type of effective production? Last season, McCoy carried the ball 207 times and caught the ball out of the backfield 78 times. With McCoy’s 1672 total yards in only 15 games, he accounted for 27 percent of the Eagles’ yardage. While this may not match Adrian Peterson’s 32.5 percent or Chris Johnson’s 33 percent, neither of those offenses have the plethora of talent that the Eagles offense has. Of all players with atleast 100 rush attempts, LeSean McCoy’s 5.2 average yards per carry is tied for third behind only Michael Vick’s 6.8 yard average and Jamaal Charles’ 6.4 yard average. With this average, if LeSean had the same amount of carries as the league’s leading rusher, Arian Foster, he would have out-produced him by 84 yards. While it is to be assumed that carrying a larger load would take a larger toll on his body, he could have been in the top 5 in rushing yards. Some may say that LeSean can’t handle a larger role in the Eagles offense. His toughness should silence any naysayers. McCoy suffered a rib fracture in the first game against the Redskins. He continued to play in that game and accumulated an impressive 174 total yards. The following game, against San Francisco, LeSean had an encore. He came out and tallied up 138 total yards and a touchdown in a 27-24 victory. So while LeSean’s body may take a beating, he has proven that he can play even when banged up. And with a new protégé under McCoy, the risk of feeding him more carries is worth what is sure to be a high reward. With Dion Lewis as a secondary option at running back, a McCoy injury would not be as detrimental to the Eagles offense as one may think. In addition to what looks to be a good crop of young talent at running back, the Eagles potent pass attack can take over. 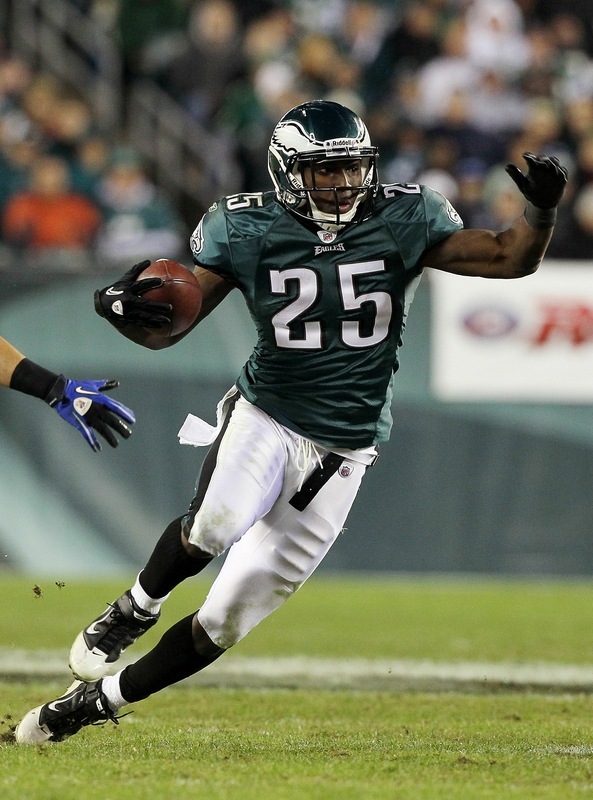 In 2010, LeSean only had one game where he had more than 20 carries. 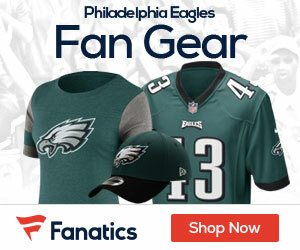 That game was in week 6 when the Eagles beat the favored Falcons 31-17. In all of the Eagles’ losses that McCoy played, he was fed the ball 16 or less times proving that as goes McCoy, so goes the Eagles offense. If McCoy can average from 18-22 carries per game, he would likely accumulate 1,600 or more yards and 11 touchdowns. McCoy can carry the load, as well he deserves to. He could be utilized much more and be a much bigger threat in this offense than he already is. So Andy, you have a willing and able running back, so for the first time in your coaching career, it’s time to run the ball! 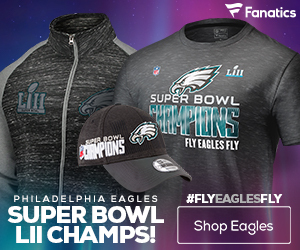 Be sure to check out my facebook page here and get link to all my latest articles from EaglesGab.com, my blog, and the Philadelphia sports site I will be launching soon!